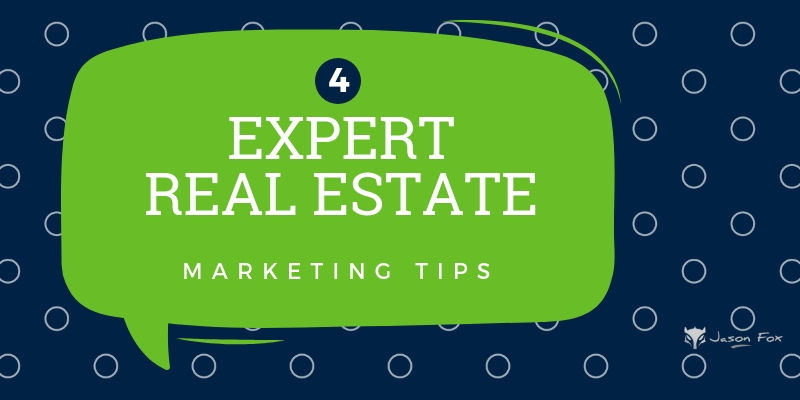 It is my opinion that real estate brokers today are overly focused on generating leads and do not spend enough time focusing on their Sphere of Influence or Database. Common sense tells us that we would rather get a call from a friend of our aunts, then an alert from some software with a name and email address, and perhaps a bit of personal information. How do we apply that principle to our Facebook Ads? We can run ads that are only directed to our Sphere of Influence! The first thing we need to do is think about what kind of message we want our sphere to see. This will be different than a typical ad because we are not trying to get them to sign up for anything… We already have their contact information. If you don’t have video to share you can still get results with a single image ad, or combining multiple images into a slideshow or carousel ad. This will give your ad a “landing page” on Facebook when they click your ad. Once Facebook determines that your ad meets their guidelines they will send you a Facebook Message letting you know your ad is live. The only way to truly determine if your ad will be successful is to watch the analytics. If the ad is not performing well make some adjustments… or turn it off and try a different strategy. If your friends start telling you that they are seeing you on Facebook all the time, just smile and say, “Huh, that is weird”. Having a relevancy score of only 4 means that my audience did not respond to my ad very well. I will be tweaking the ad to try to increase that score to at least a 7. Your advertising objective is what you want people to do when they see your ads. For example, if you want to show your website to people interested in your business, you can create ads that encourage people to visit your website. When you create an ad, you first choose your objective. The objective you choose aligns with your overall business goals. Some of these objectives may look different when you create an ad. Learn more about the changes to objectives. Objectives that generate interest in your product or service. Reach people more likely to recall your ads and increase awareness for your brand. What platforms support the brand awareness objective? Which ad formats can I choose from in the brand awareness objective? Learn more about brand awareness. Show your ad to the maximum number of people in your audience. What platforms support the reach objective? Which ad formats can I choose from in the reach objective? Objectives that get people to start thinking about your business and look for more information about it. What platforms support the traffic objective? Which ad formats can I choose from in the traffic objective? Send people to an app store where they can download your app. What platforms support the app installs objective? Which ad formats can I choose from in the app installs objective? Learn more about mobile app ads . What platforms support the engagement objective? Which ad formats can I choose from in the engagement objective? Note: Some ad formats and platforms may not be available for selection depending on the type of ad you create. For example, if you choose to promote your event in the engagement objective, you can only create a single image, single video or slideshow ad and show your ad on Facebook. Promote videos that show behind-the-scenes footage, product launches or customer stories to raise awareness about your brand. What platforms support the video views objective? Which ad formats can I choose from in the video views objective? Learn more about video ads . Collect lead information, such as email addresses, from people interested in your business. What platforms support the lead generation objective? Which ad formats can I choose from in the lead generation objective? Learn more about lead ads . Get more people to have conversations with your business to generate leads, drive transactions, answer questions or offer support. What platforms support the messages objective? Which ad formats can I choose from in the messages objective? Learn more about click to Messenger ads . Objectives that encourage people interested in your business to purchase or use your product or service. Get more people to use your website, Facebook app, or mobile app. To track and measure conversions, use the Facebook pixel or app events. What platforms support the conversions objective? Which ad formats can I choose from in the conversions objective? What platforms support the catalog sales objective? Which ad formats can I choose from in the catalog sales objective? Learn more about catalog sales and dynamic ads . Promote multiple business locations to people who are nearby. What platforms support the store visits objective? Which ad formats can I choose from in the store visits objective? Learn more about store visits. It is important to remember in this ad example we are sending ads to our sphere of influence. We already have their email address and contact information… so any type of lead generation would be redundant. We are simply trying to send our sphere a message reminding them that we are a trusted, knowledgable, and active real estate point of contact. I am choosing to send my sphere a video and will choose VIDEO VIEWS as my objective. 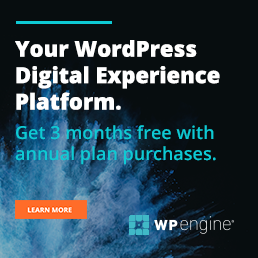 Jason Fox - Real Estate MarketingBusiness: We build WordPress Real Estate Websites with IDXMe: #GoHawks, #BringBackTheSonics, #MaybeNextYearMariners, #ILoveMyKids #SeattleSunLover #SeattleWaterLover #BFFBlog: Focuses on Wordpress Websites, Content Management, SEO Services, SEM Campaigns, Social Media Marketing, Email Marketing, Beautiful Design, IDX, and more. Persuasive Advertising VS Informative Advertising. 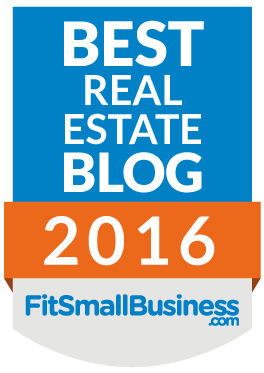 What Is Better For Your Real Estate Website?